What you put on your feet is just as important as any other item of clothing. However, not all men’s dress socks are created equally. We know you have a choice what you put on your feet. 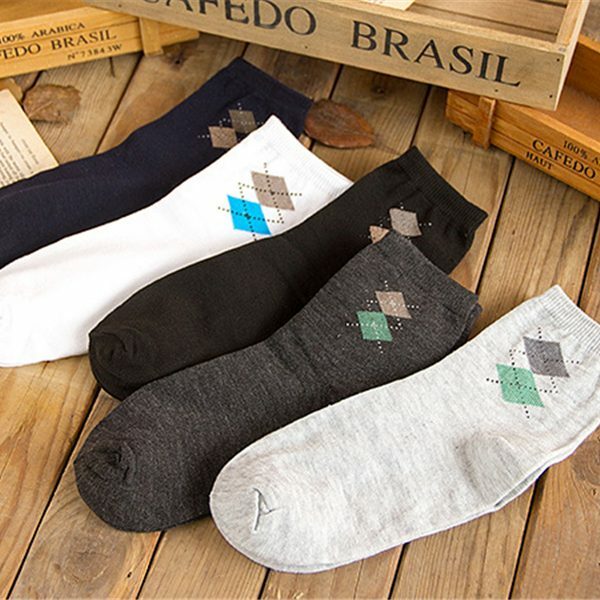 That’s why our dress sock selection offers you high-quality options made with comfortable materials and modern designs. 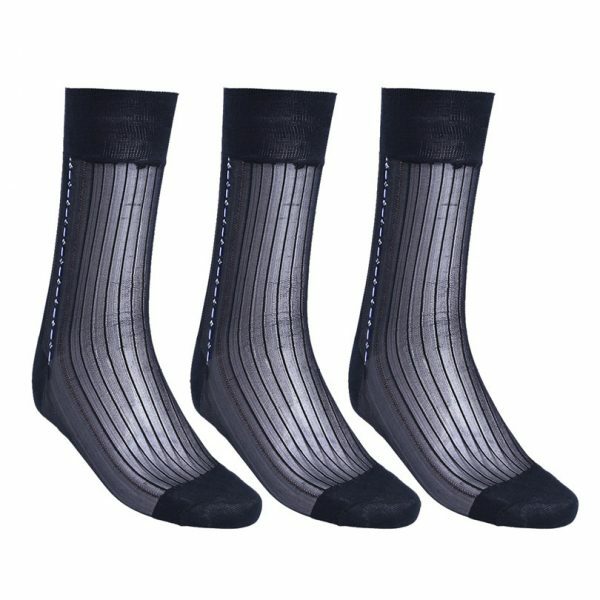 No modern gentleman would be caught dead wearing white athletic socks with his business or formal wear. We carry many styles, colors, materials and patterns to meet your needs. 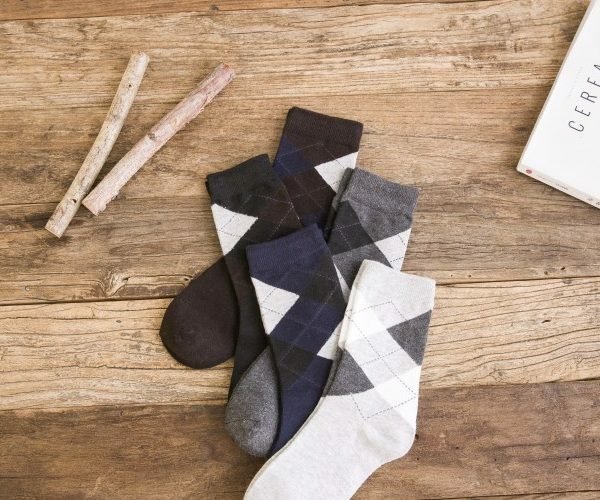 Classic cotton argyle socks, hypoallergenic bamboo that keep your feet cool, and ultra luxurious silky trouser socks for formal occasions. Adding some style and class to your wardrobe is easy when you shop with us.